When it comes to Lacey Act compliance, the waters can be more than a little bit muddy. 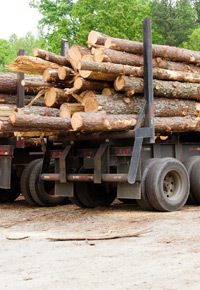 Especially since ensuring your lumber is FSC certified does not equate “due diligence,” then anything to clear up the meaning of the Lacey Act’s requirements can be quite helpful. The Gibson Guitars case and resulting requirements definitely provided assistance. Now, another regulating industry promises further clarification. 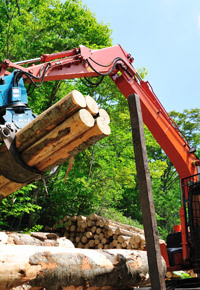 In March 2013, the European version of the Lacey Act — the European Union’s Timber Regulation (EUTR) legislation — offered a potential precedent in clarifying the nebulous US requirement. Unlike the US Lacey Act, the EUTR does acknowledge verifications (TLTV/VLO) and certifications (FSC/PEFC) to be part of “due diligence.” It also considers lumber with CITES and FLEGT permits to be in compliance. It further distinguishes itself by qualifying compliance with its Due Diligence System (DDS). While the Lacey Act flat-out ignores certification as a basis for compliance and fails to provide any hints as to what qualifies as “due diligence,” the trilogy that defines due diligence according to the EUTR certainly seems to offer assistance in Lacey Act compliance. The EUTR offers 3 elements as part of the DDS: (1) access to information, (2) risk assessment, and (3) risk mitigation. The first element, Access to Information, refers to the ability to produce information about the supply chain upon request. Such information includes a product description, harvest location, quantity, and supplier information. The third element, Risk Mitigation, involves further investigating any issues raised in the risk assessment process. This is where certification or other forms of third-party verification by a reliable source comes into significance. While no one is saying that following the EUTR’s DDS requirements ensures Lacey Act compliance, the afore-mentioned regulations have helped US suppliers in two specific ways. First, the clearer European regulations underscore the significance of a supplier’s thoroughly researching lumber sources, including personally visiting mills. 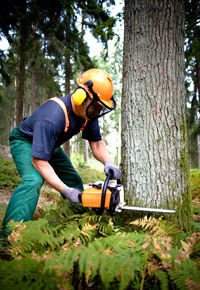 Second, it provides greater accessibility to the required documentation for US suppliers, because European sawmills and sawmills supplying European importers will grow accustomed to providing source documentation, where they previously balked at American suppliers when Americans were the only ones requesting such strict verification. Despite the benefits offered by the recent European legislation, the fact remains that anyone along the supply chain can be held responsible for any violation. For lumber customers, that means finding a reputable supplier who already exercises “due diligence,” according to any and all definitions available. 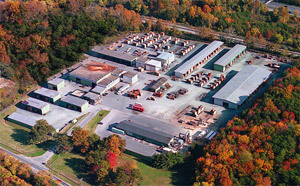 At J. Gibson McIlvain, we’ve been visiting source mills and retaining longstanding relationships with reputable mills for decades, even before such requirements were set. 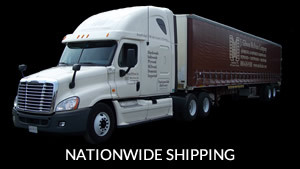 We’re glad to provide any source or supply chain documentation to our customers or legal officials, at any time.